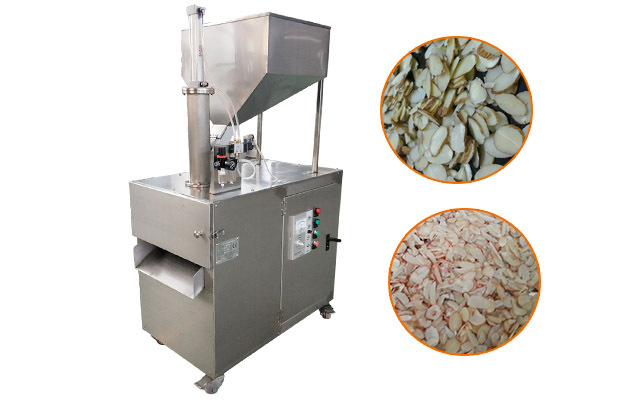 This peanut slicing machine is used to cut almond, peanuts, and other nuts into slices. Slicing thickness is adjustable, easy operation, high automation, easy maintenance. 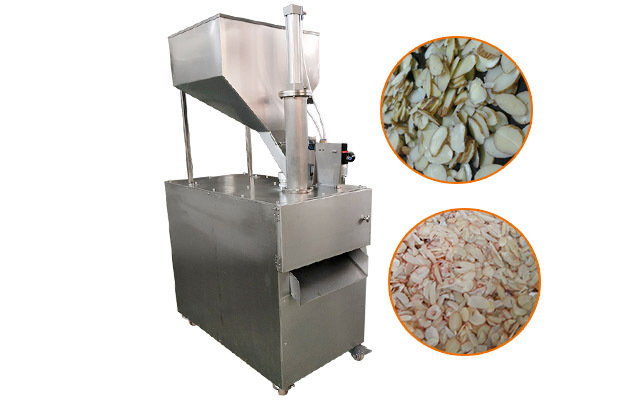 Peanut slicing machine is specially designed cutting equipment, which is used to cut nuts into slices, such as peanuts, almonds, cashew nuts, walnuts and other nuts into slices, and its thickness can be adjusted. The machine is equipped with pneumatic discharge apparatus and slice cutting device. Put peanuts into the feeding hopper, and the peanuts would be pressed into the cutting knife by the pneumatic device and cut into peanut slices. The slice thickness can be adjusted from 0.3mm to 2mm. Note, usually the water content of raw material should be 15-18%, not easy to be broken. 1. 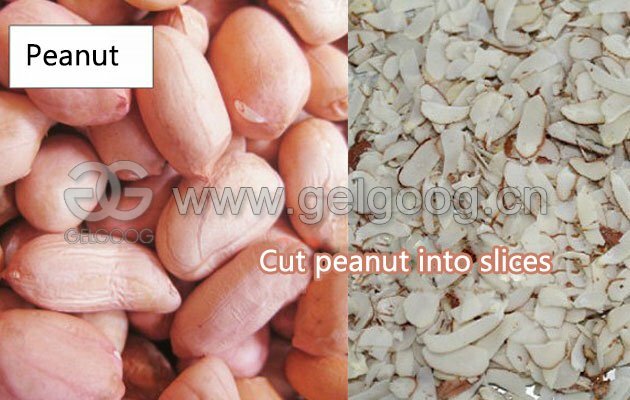 The peanut cutting blades are made of high quality steel with sharp edge and long service life. 2. 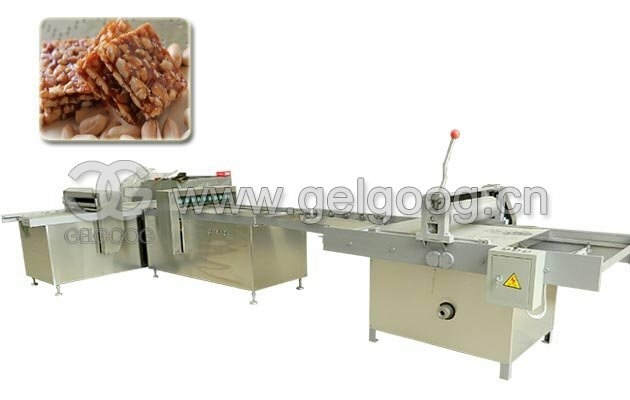 This nut slicing machine is made of stainless steel plate, durable, clean and sanitary. 3. Suitable for cutting various nuts, such as peanuts, almonds, cashew nuts and so on. 4. 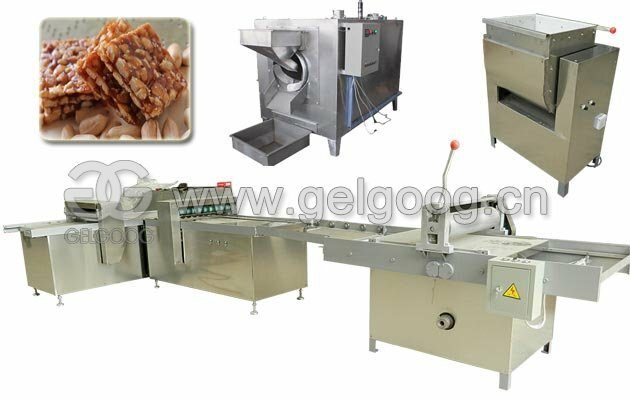 This machine is applicable to nuts slices production, which is widely used in jam, bread, cakes, etc. 5. 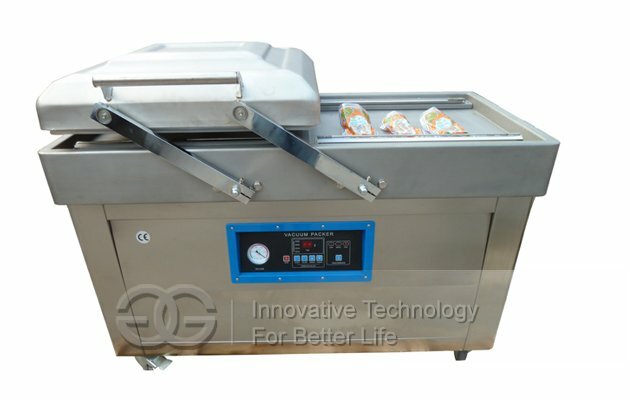 This slicer machine is made of high quality stainless steel.,In accordance with food hygiene standards. 6. Full-automatic operation, low noise, high efficiency. 7.The slicing thickness is adjustable. 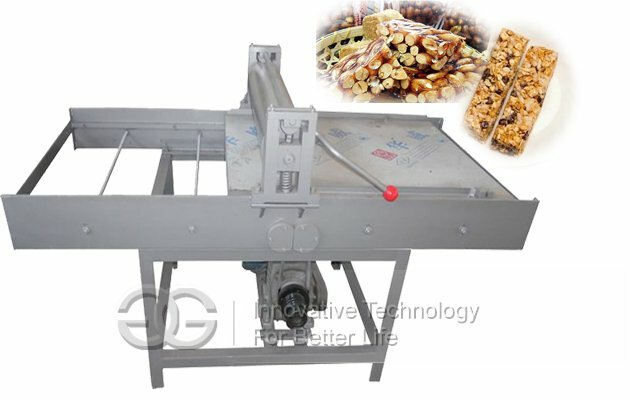 How to Buy Peanut Slicing Machine? 1. Telephone or email start communication, tell our customer service your parameter requirement(equipment configuration can be customized according to user's actual requirements to ensure economical and practical purpose). 2. Determine the final price. The price can be discussed because of the different allocation of users and the difference of logistics prices across the country. Specific price, our sales will send you detailed information. 3. Sign industrial purchase and sale contract to guarantee the legitimate rights and interests of both parties (the contract is in duplicate and must be signed by both parties). 4. Payment and delivery. 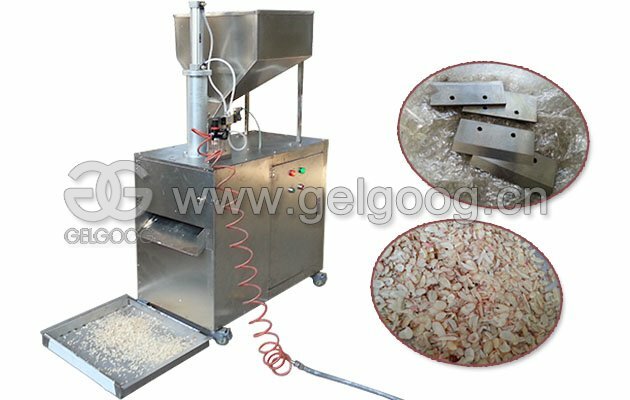 The buyer needs to pay 40% of the payment of peanut slicing machine as down payment, and the remaining payment will be paid before delivery. 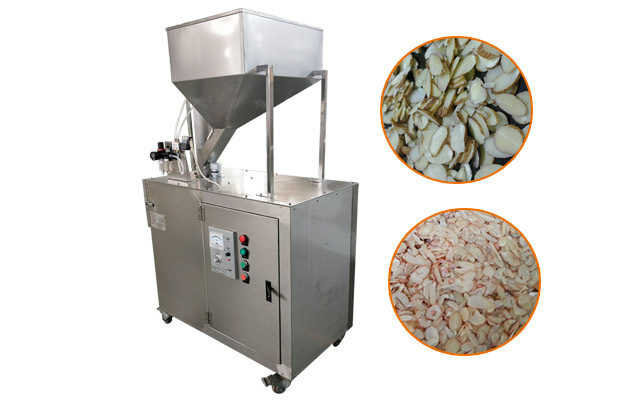 Buyers need to provide a detailed delivery address to ensure that we can deliver the peanut slicing machine to your company accurately and promptly. 5. Arrival and acceptance of peanut slicing machine. 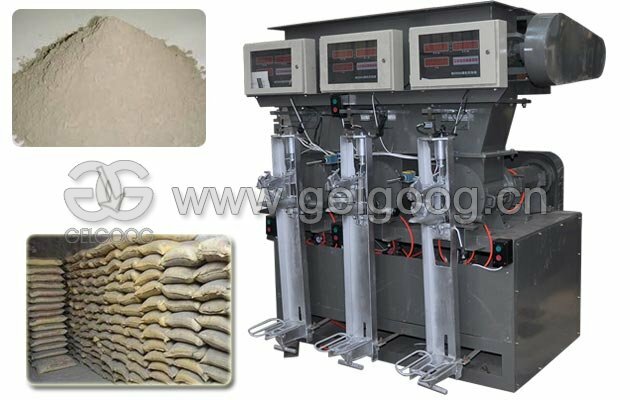 After the arrival of peanut slicer machine, the user should check the list of goods and check the appearance of the equipment in a timely manner (the appearance and performance of our equipment are strictly inspected before the delivery, mainly considering the logistics transport factors). After confirmation, can receive the goods.